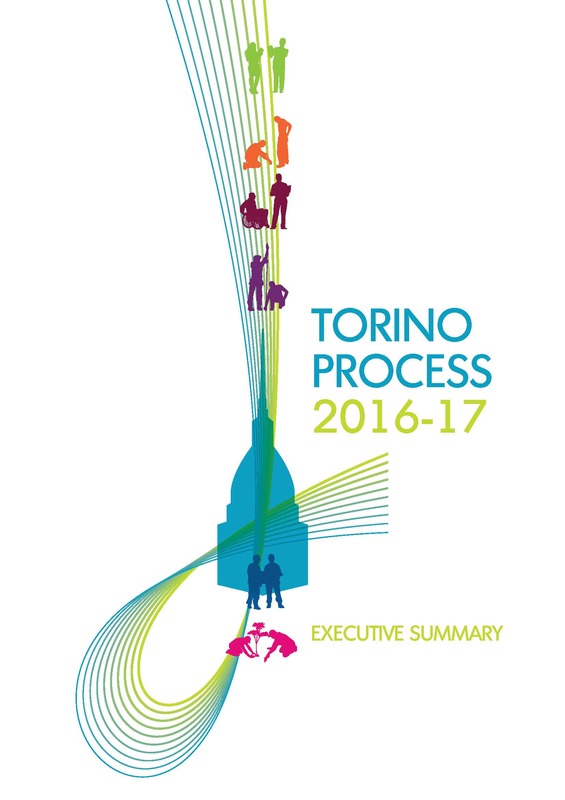 Since launching the #ETFTRP blog back in March, we have been bringing you the stories and the people behind the numbers contained in the Torino Process Round 4 reports. And we will continue to do so. 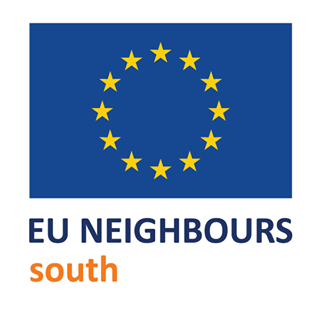 In the meantime, for those of you wanting to delve deeper inside the Country Reports, the executive summaries are now available on the EU Neighbours new-look website. 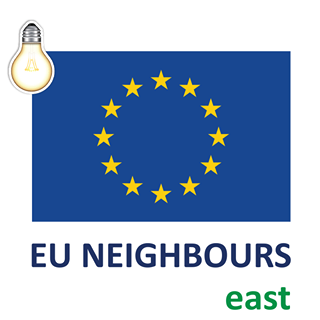 Head over to www.euneighbours.eu click on the country you are interested in, and then type ‘Torino Process’ into the search. Voila!